The Internet is a vast pool of knowledge with information and resources only a few clicks away. But not everything it has to offer is designed to benefit you. Internet scams are everywhere, affecting both consumers and businesses. These scams are known as Internet fraud, or the use of Internet services to take advantage of people and organizations by stealing personal and financial data or even extorting money. A common misconception about Internet fraud is that it is only a problem for large businesses, with deep pockets. However, Internet fraud can reach any size business. 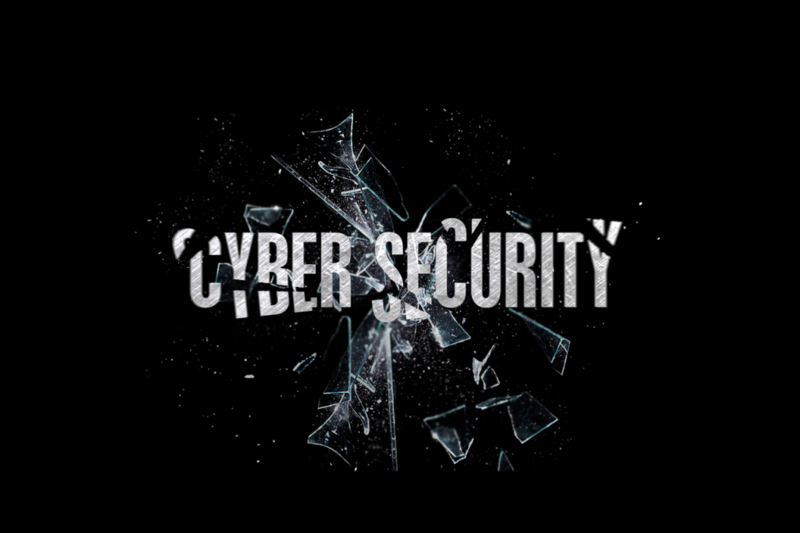 In fact, small- and medium-sized businesses may be at greater risk, because of often inadequate cybersecurity measures in place (or none at all). So, what are business owners to do? First, learn what the dangers are. Second, make sure you have appropriate protections in place. Third, consider cybersecurity insurance to protect your business in case of a cyber attack. Here are some of the most common types of Internet fraud committed against businesses. Business e-mail compromise is a method whereby intruders acquire access to e-mail accounts of suppliers or departments in companies that wire money between them. With control of these accounts, hackers can make phony requests for money, draining the business’s funds into their own accounts. Another kind of Internet fraud is malware/scareware. Malware, or malicious software, infects computers to damage or disable them. Scareware uses malicious software to threaten and bully victims into giving them funds. Data breaches are also common forms of Internet fraud. Exploiters find important company information being shared in unsafe online locations and then proceed to steal the information for profit. An additional type of fraud is denial of service, the blocking of users’ access to important systems. Read more about the many faces of Internet fraud, compiled by the Cincinnati Insurance Companies. All these Internet scams sound pretty scary, but there is hope for preventing them from taking advantage of your business. Here’s what to do: first, check your data security once or twice a year to help identify whether anything seems out of place. In addition, take steps to bolster your cybersecurity overall. The U.S. Federal Trade Commission provides free resources to help businesses protect data, including cybersecurity basics, physical security, ransomware, phishing, business e-mail imposters, tech support scams, securing remote access, and many more. The key is to be proactive and learn more about how these attacks happen, how to prevent them, and how to recover from them. For more suggestions and information about cybersecurity, read this article. No matter what size your business is, effective cybersecurity is a must-have to protect your company’s data, resources and profits. Cybersecurity insurance coverage is an important tool to protect your business. Contact us to learn more about commercial cyber liability/data breach coverage at info@bradish.com.